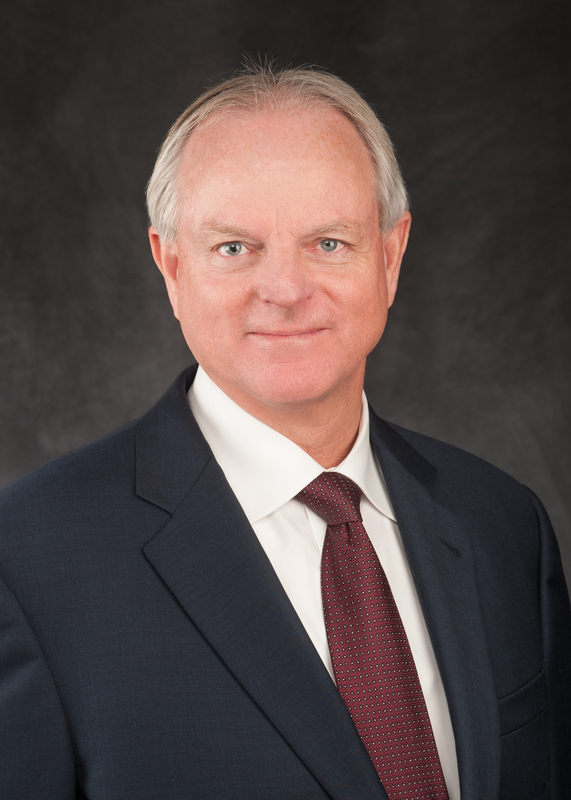 Washington, D.C., February 4, 2019 – The Association of American Veterinary Medical Colleges (AAVMC) has named Dr. Gerald W. Parker, Jr. from the Texas A&M University College of Veterinary Medicine and Biomedical Sciences as the recipient of the 2019 Senator John Melcher, DVM Leadership in Public Policy Award. Dr. Parker is Texas A&M’s campus Director for Global One Health and Associate Dean for Global One Health at the veterinary college. He holds a joint appointment at the Bush School of Government Service as Director of the Pandemic and Biosecurity Policy Program within the Scowcroft Institute for International Affairs. Dr. Parker has had a long and distinguished career of service to veterinary medicine, the U.S. military, and the U.S. government. He has become an essential resource and well-respected leader in Washington, D.C. on matters pertaining to biodefense, high consequence emerging infectious diseases, global health security, and all-hazards public health and medical preparedness. He is a former Commander and Deputy Commander, U.S. Army Medical Research Institute of Infectious Diseases and held senior executive level positions at the Department of Homeland Security, the Department of Health and Human Services (HHS) and the Department of Defense (DOD), including serving as the Principal Deputy Assistant Secretary for Preparedness and Response at HHS, and Deputy Assistant Secretary of Defense for Chemical and Biological Defense at DOD. Dr. Parker is a 2009 recipient of the Distinguished Executive Presidential Rank Award, and the Secretary of Defense Medal for Meritorious Civilian Service in 2013. He earned his BS and Doctor of Veterinary Medicine (DVM) from Texas A&M University, a MS from the Industrial College of Armed Forces and a PhD from the Baylor College of Medicine. His award will be officially presented during the AAVMC's 2019 Annual Conference and Iverson Bell Symposium, March 8-10, 2019 at the Hyatt Regency Washington on Capitol Hill in Washington, D.C., where he will also address attendees.